LIBERTY, NY (November 18, 2013) – Back in 2009, the first-ever Home of the Free Because of the Brave Radiothon was held at the Sullivan County International Airport. 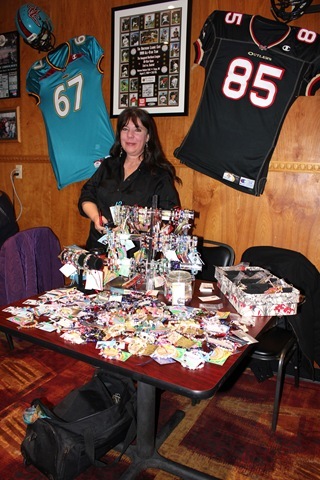 In 2010, the venue was the Villa Roma Resort, in 2011 it was held at Anthony’s Pier 9 in New Windsor, and last year, the event was held at Billy Joe’s Ribworks on the Waterfront in Newburgh. 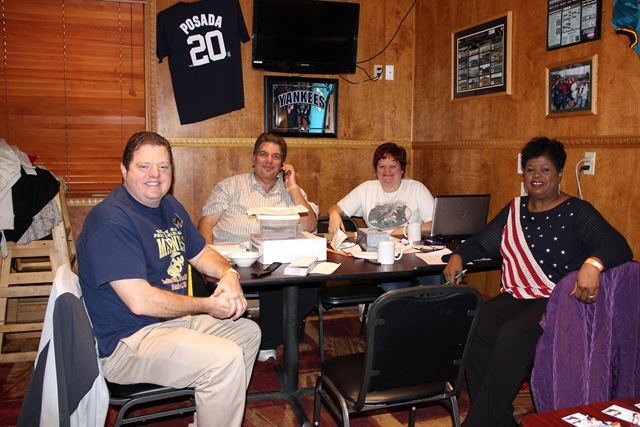 The Radiothon was initiated back in 2009 by Ray McCarthy and the Sullivan County Committee for the Families of Iraq and Afghanistan War Veterans, and broadcast by Sullivan County radio station Thunder 102. 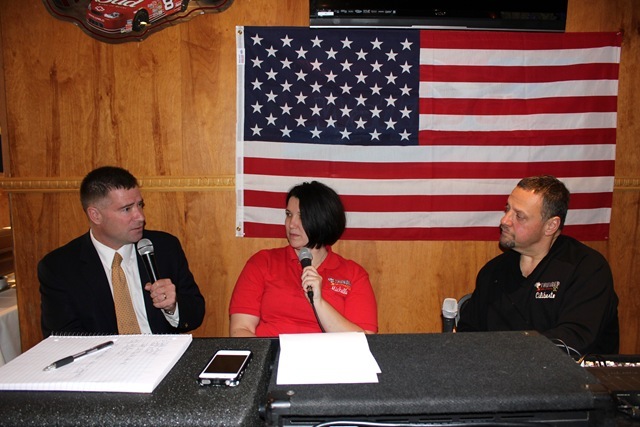 This year it was brought back to Sullivan County and once again broadcast on Thunder 102 hosted by Paul Ciliberto and Michelle Semerano. 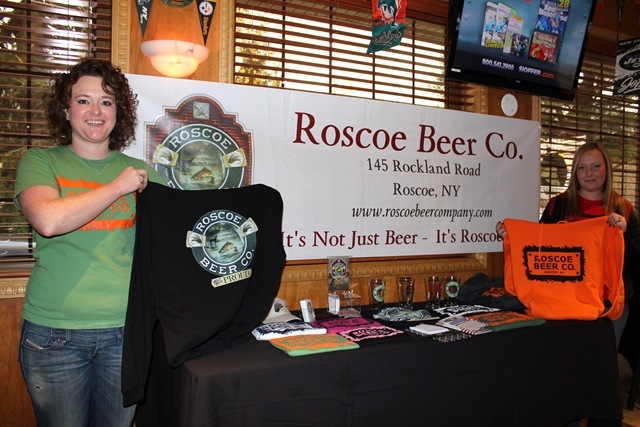 The date was November 3, the host venue was Mr. G’s Grille on Sullivan Avenue in Ferndale and included a Wing Fling sponsored by ShopRite. 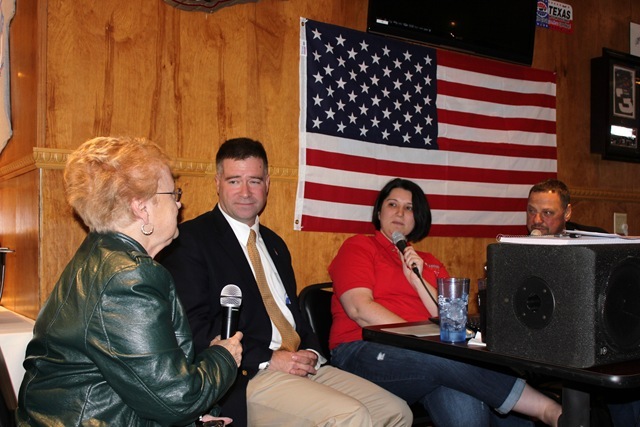 Throughout the event, guests were on air speaking about the importance of supporting our veterans and their families. 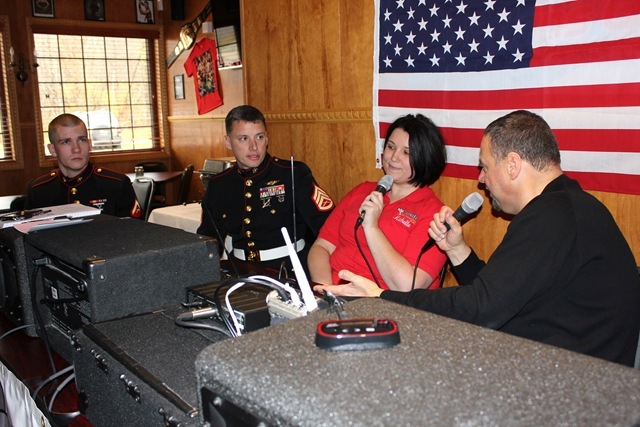 Dan O’Kane, President of the Committee for the Families of Iraq and Afghanistan War Veterans said that hard work of the board enabled the Radiothon to be brought back to Sullivan County. O’Kane explained that while the committee does not have the kind of funding needed to pay off a mortgage, there are a lot of things they can do to help. “We’ll get a call from a young lady who’s husband is serving overseas saying ‘I just got evicted, I found a new place, I moving in, but I don’t have beds for my children.’ We’ll get calls from from Veteran’s coordinators who ask for our help with that. They don’t have a place for that in their organization. None of the money goes for offices or fancy furniture, for the board members to have cars, there are no salaried employees, said O’Kane. 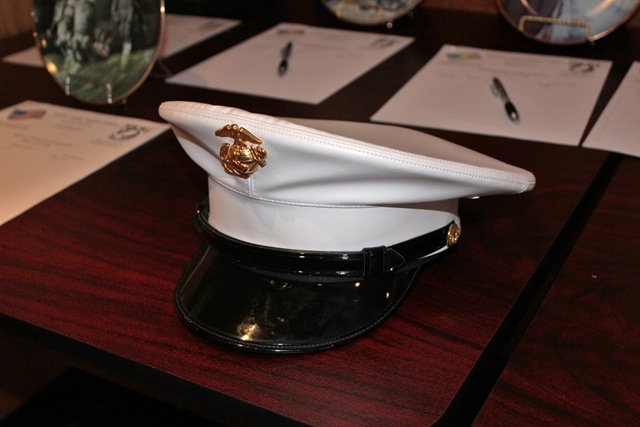 To contribute to the Committee for the Families of Iraq and Afghanistan War Veterans, call 914-329-1243.